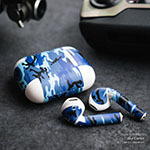 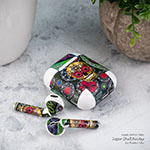 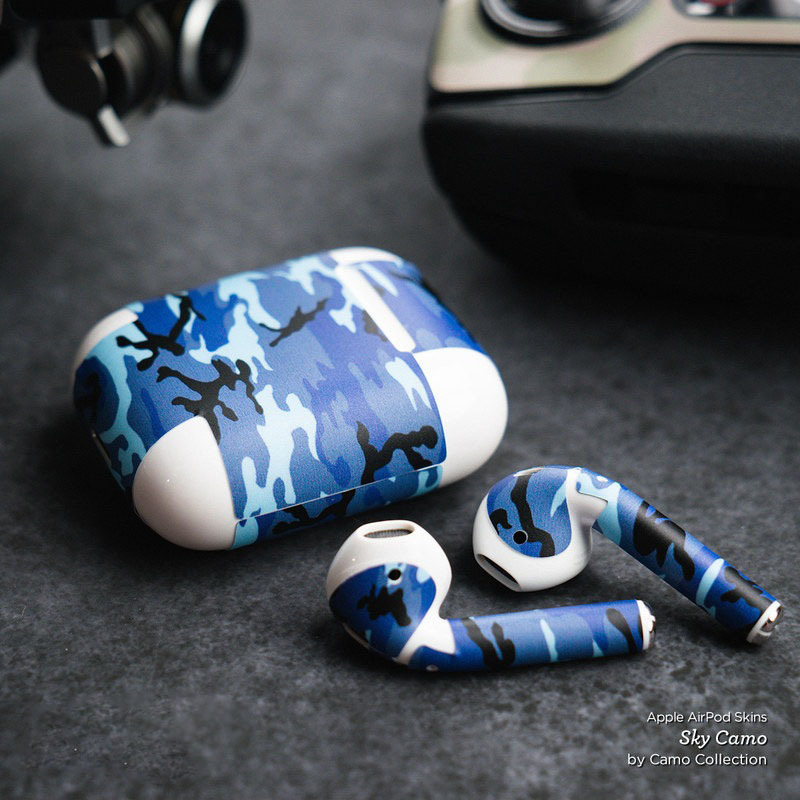 iStyles Apple AirPods Skin design of Flag, Red, Line, Electric blue, Design, Font, Pattern, Parallel, Flag Day (USA) with red, white, blue colors. 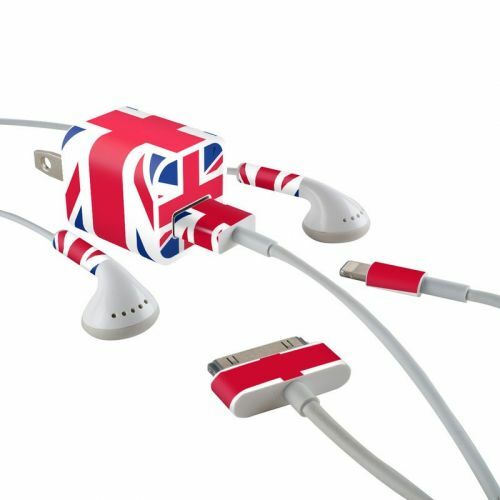 Model AAP-UJACK. 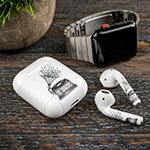 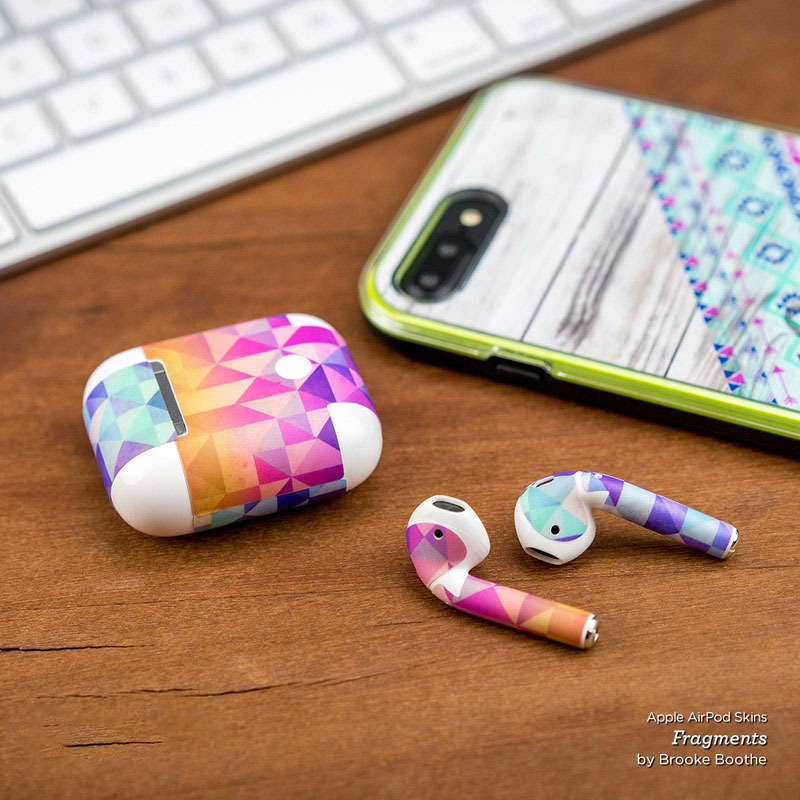 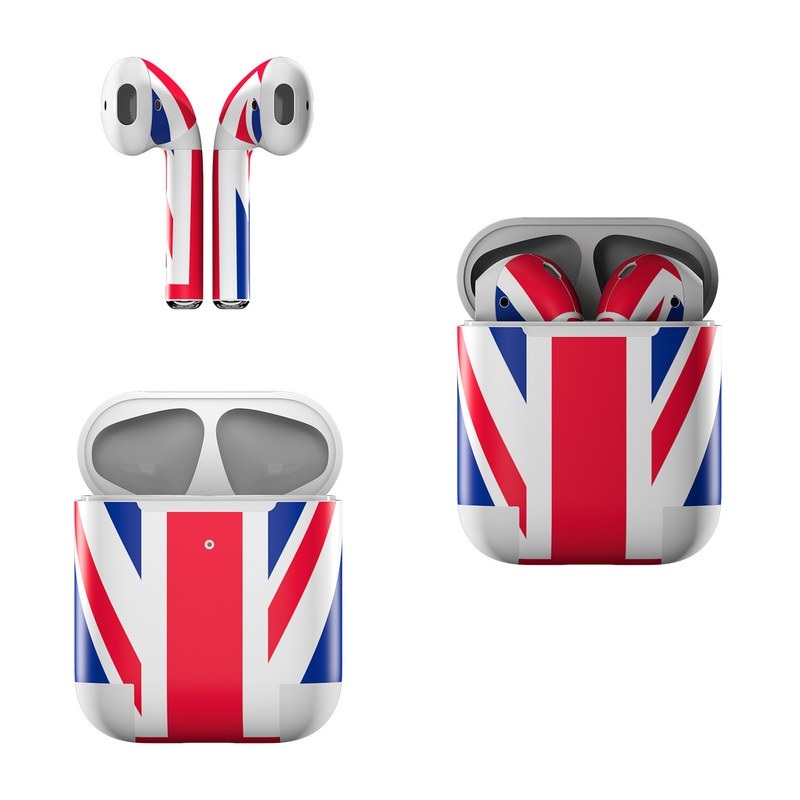 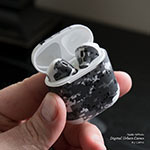 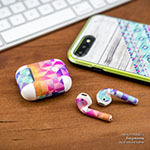 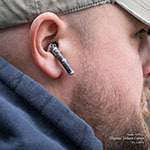 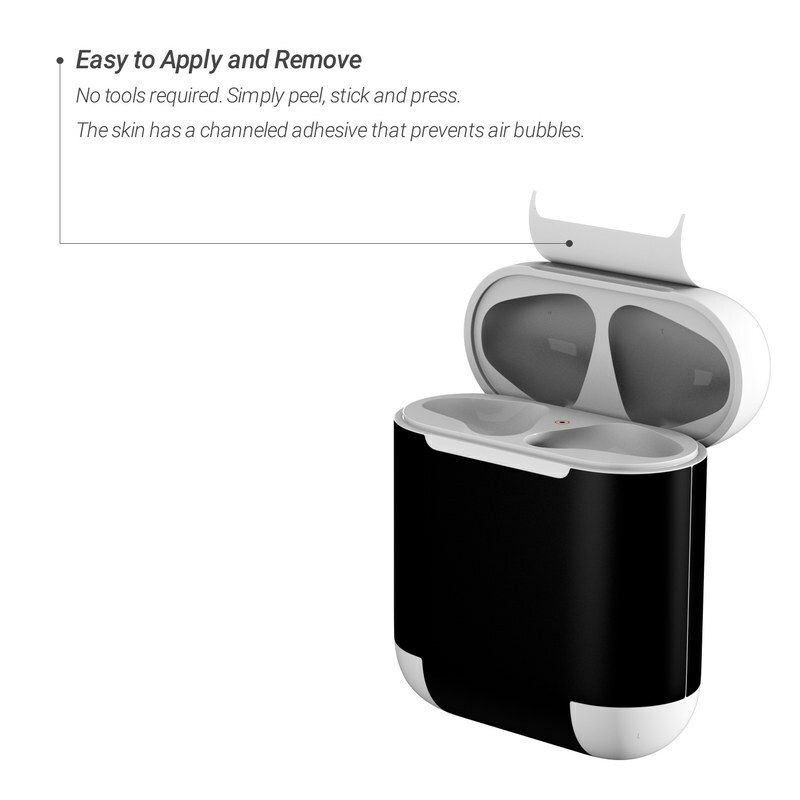 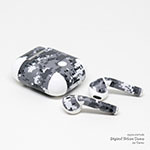 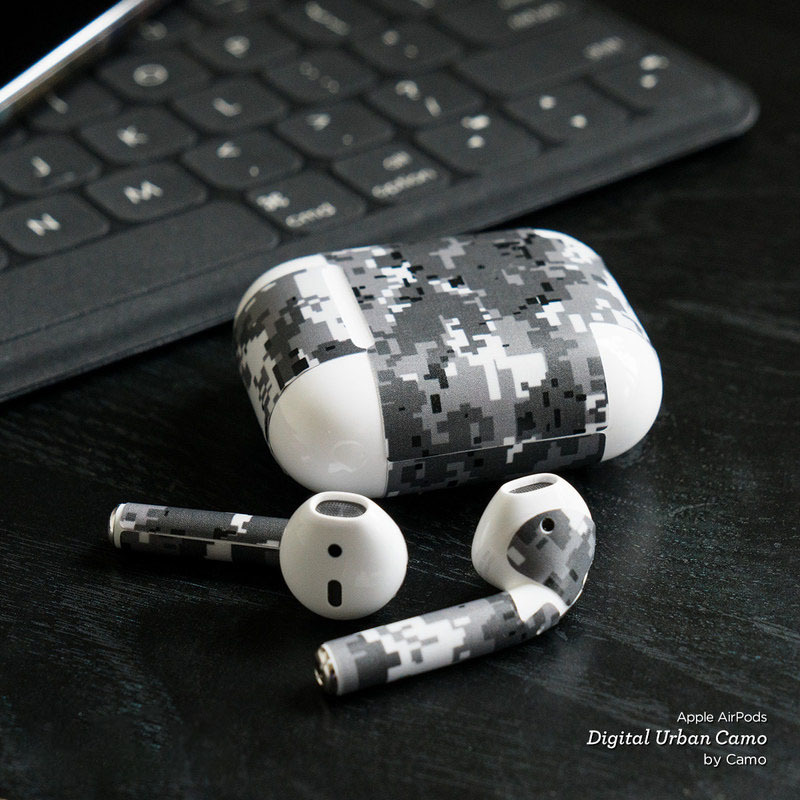 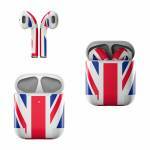 Added Union Jack Apple AirPods Skin to your shopping cart.